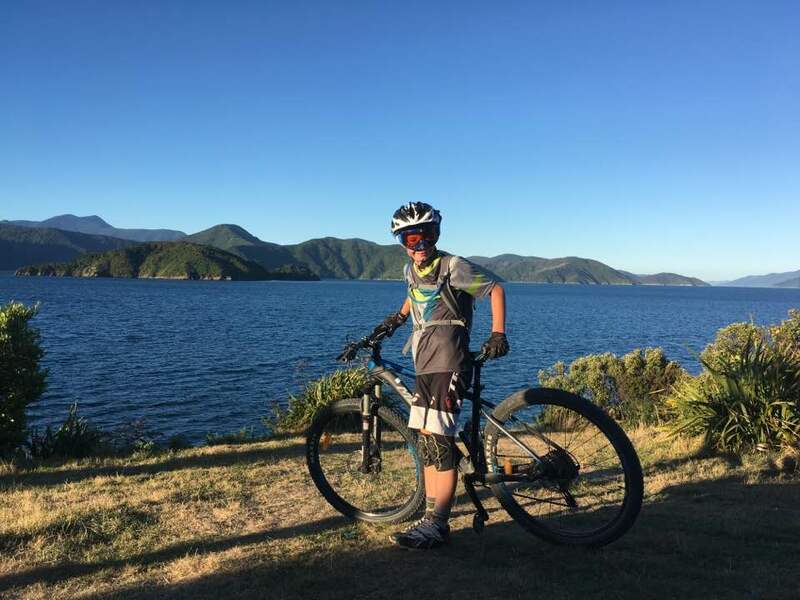 The Picton trails are a hidden gem in the top of the south. 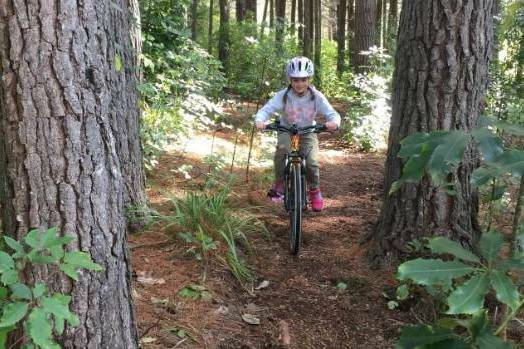 These trails are a 'must do' while in Picton. 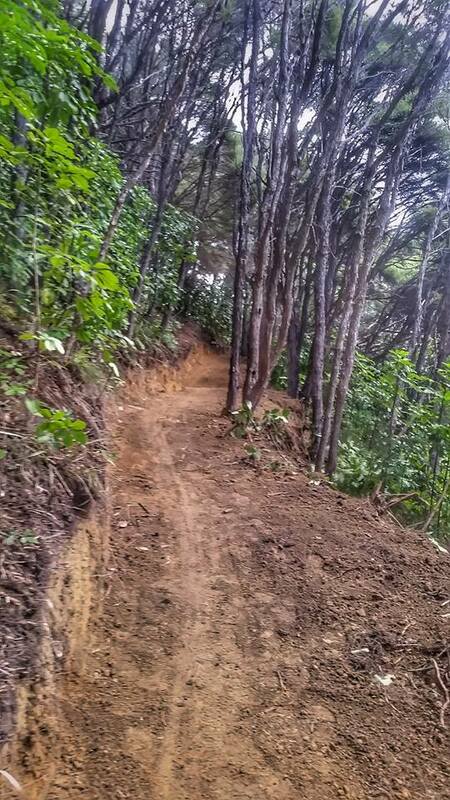 With the help of a passionate group of local trail builders this area is constantly evolving and developing. Trails start at either Picton Marina or the carpark at Sussex street. 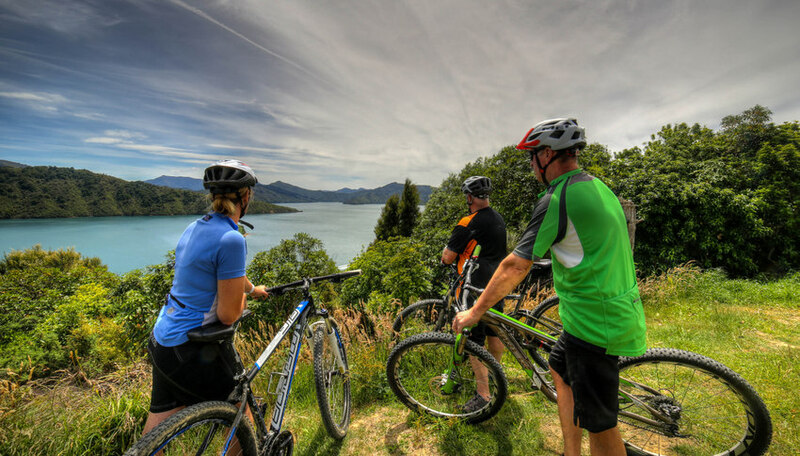 A short climb up to the reservoir and the ridge line offers stunning views over Picton and over the Marlborough sounds. 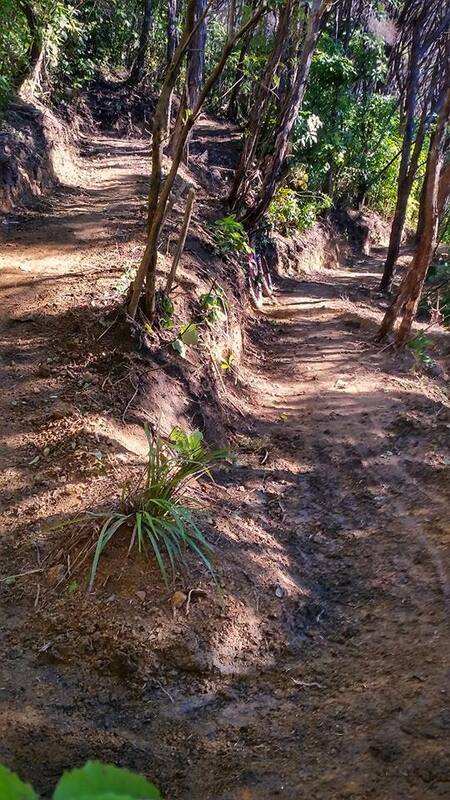 Trails are mostly grade 2-4 single track in native bush. This area allows you to head out for a fun 30min blast or spend a few hours exploring all the trails. Traverse the hillside just below the ridgeline on the eastern side links onto Westside. Fast fun and flowy with views over the sounds. A challenging short downhill blast through native forest, a real test in the wet. Continue on from the end of Westside, riding a further 3.5kms to the end of the snout. A great family trail. 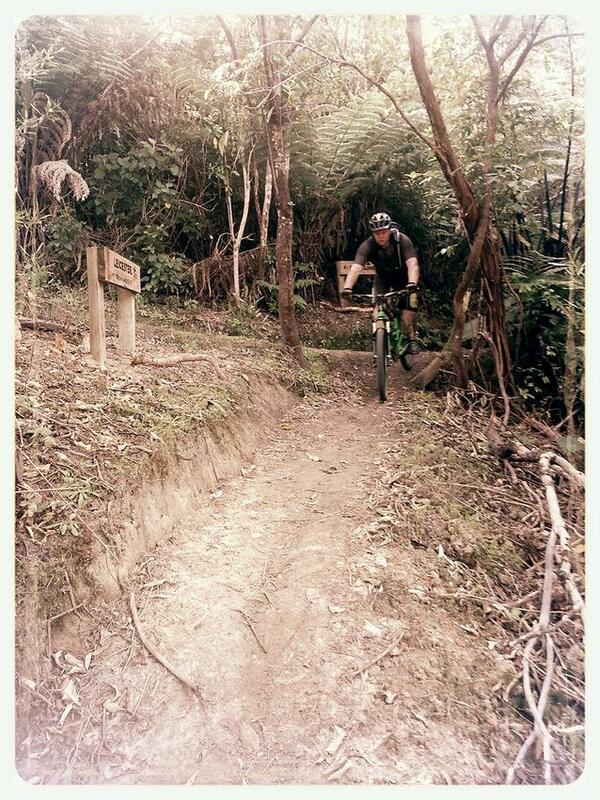 Tight, tech and twisty trail trough the bush..whoop whoop! Advanced downhill trails of short duration. 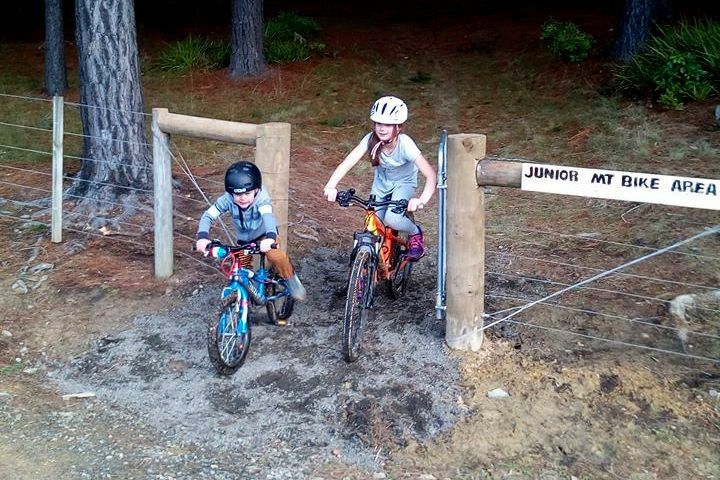 The Picton Junior Mountain Bike track opened on September 22, 2017 and is aimed at primary aged children and beginner riders. 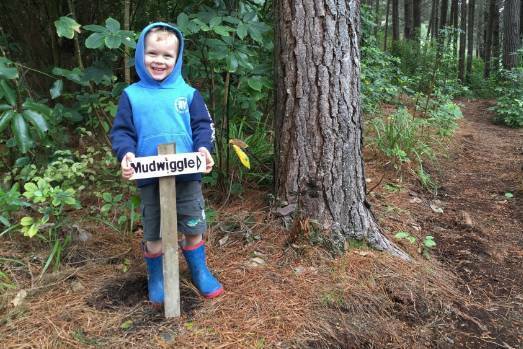 The track has been designed and built with the help of Picton Trails in the pine forest at the back of Queen Charlotte College on land owned by the school. Entry to the track is alongside the college, 50 metres from the Port Marlborough Pavilion car park. The gate for the park was donated by the Picton Flower Ladies. Check out the Marlborough District councils Smart maps for the trail maps HERE. Find Picton PTB Trails on FACEBOOK HERE. Check out the Picton Trails on Trailforks HERE.